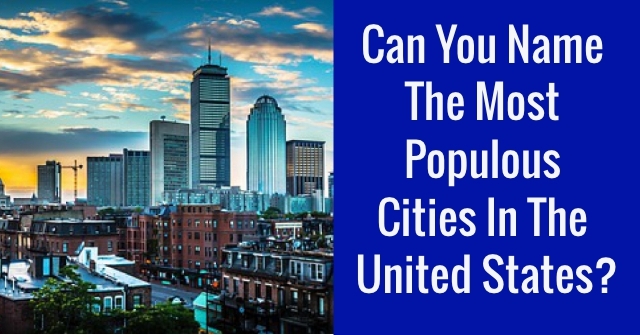 Can You Name The Most Populous Cities In The United States? 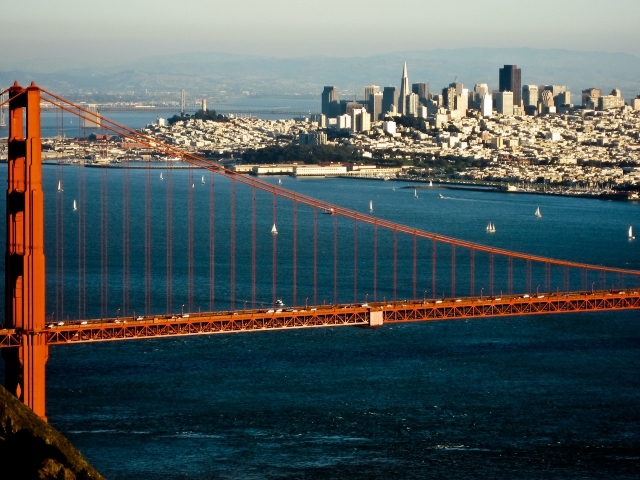 How well do you know the United States cities? Specifically their population sizes? Why not take our quiz and test that knowledge!? 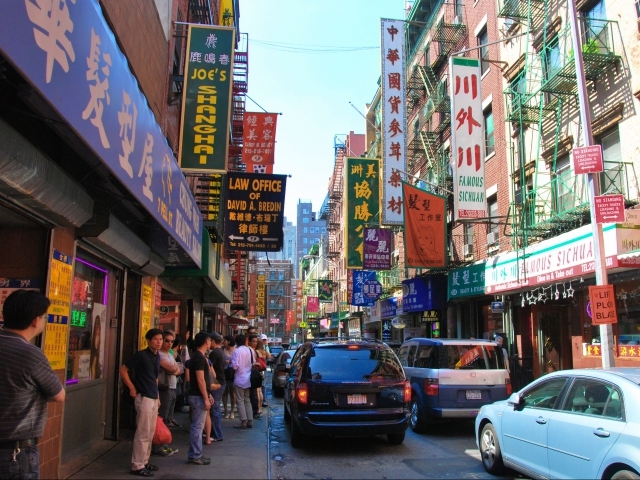 What is the 12th most populous city in the United States? 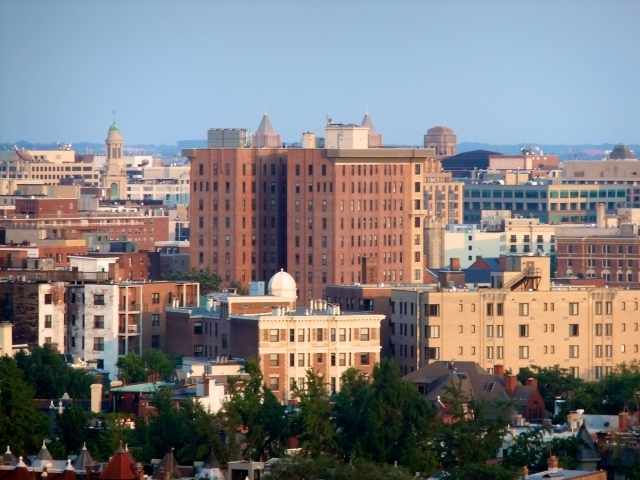 What is the 11th most populous city in the United States? 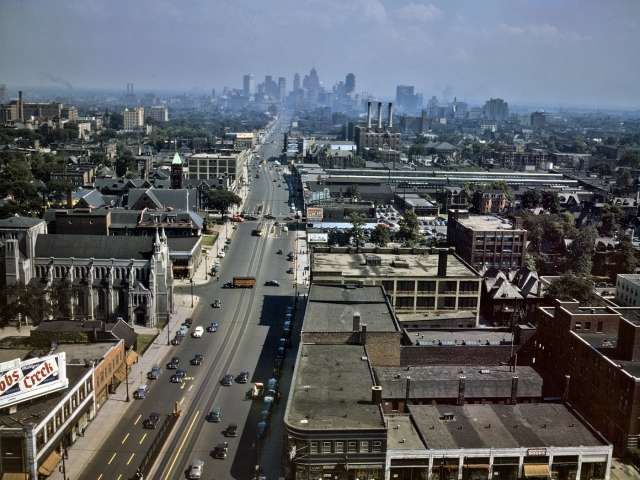 What is the 10th most populous city in the United States? 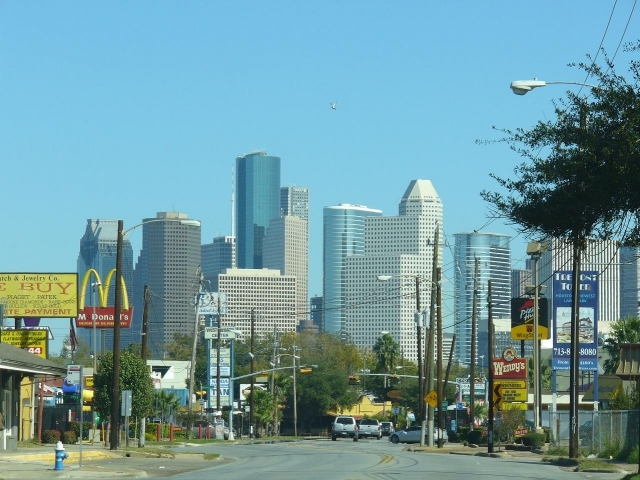 What is the 9th most populous city in the United States? 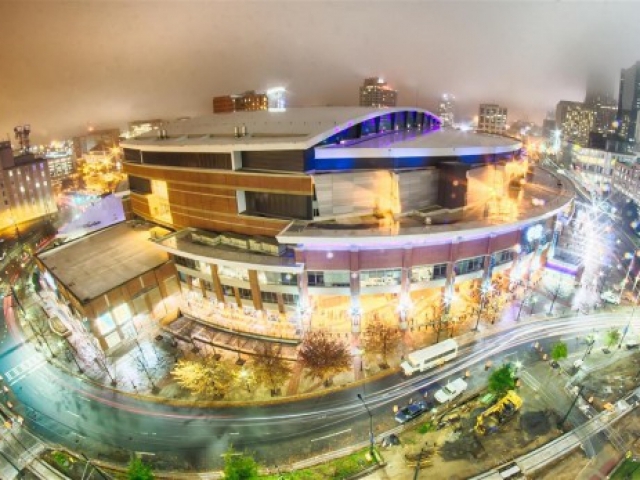 What is the 8th most populous city in the United States? 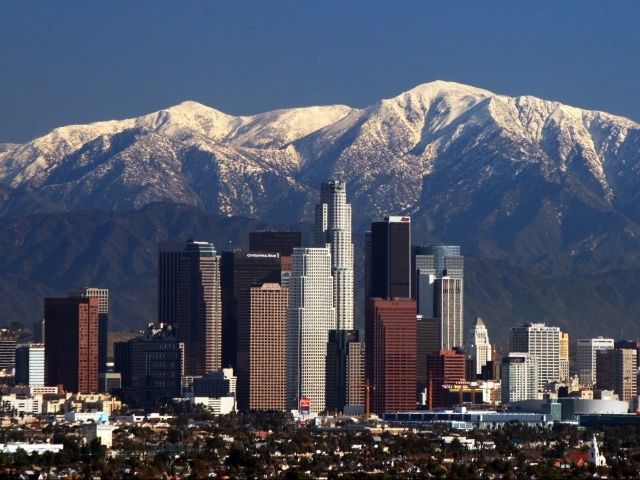 What is the 7th most populous city in the United States? 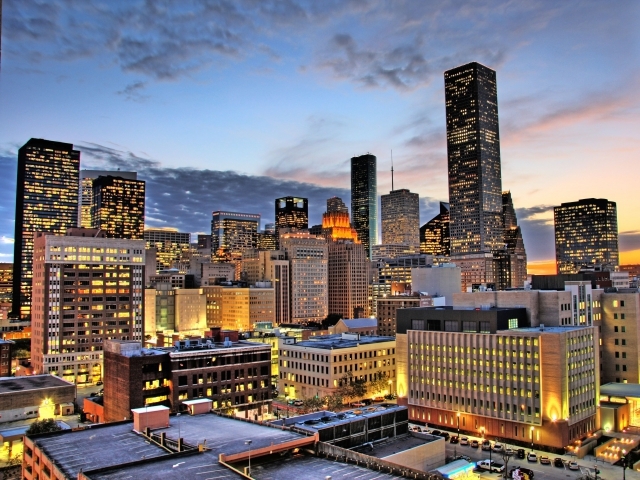 What is the 6th most populous city in the United States? 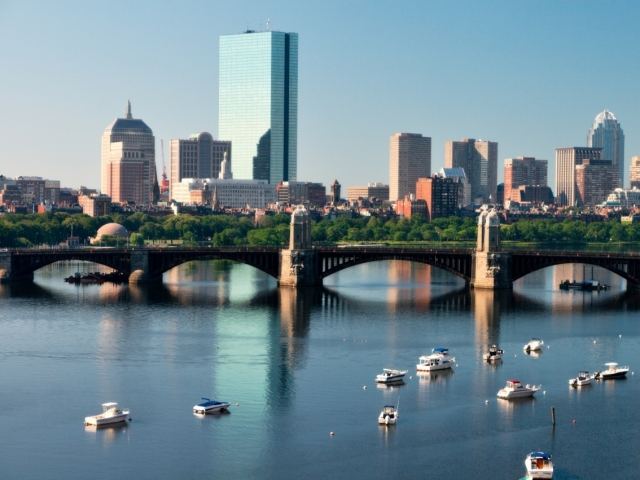 What is the 5th most populous city in the United States? 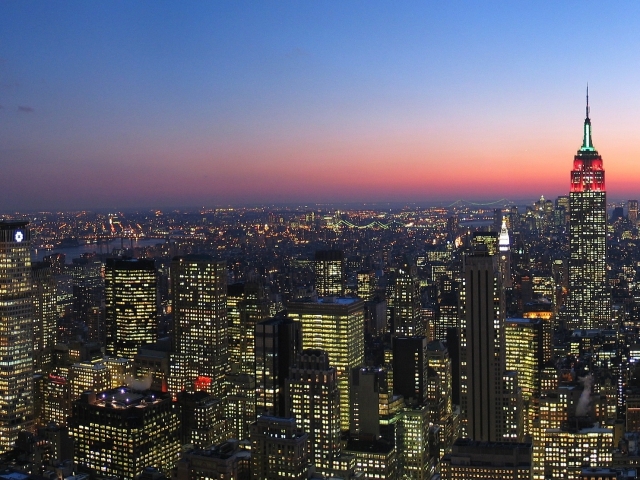 What is the 4th most populous city in the United States? 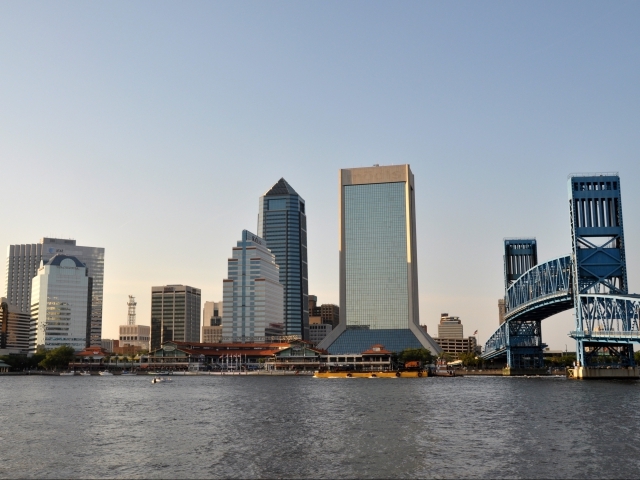 What is the 3rd most populous city in the United States? 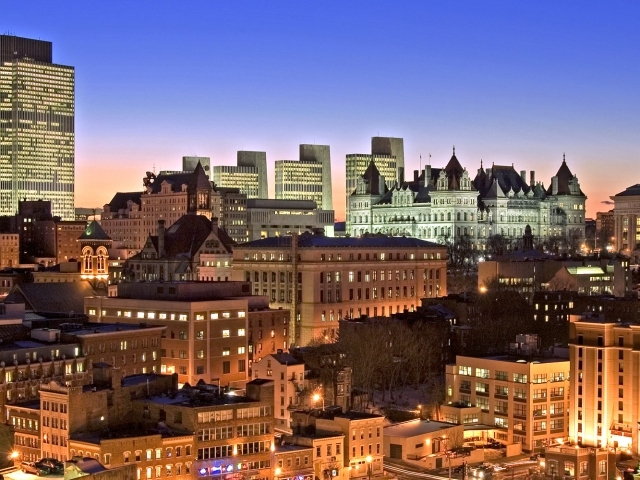 What is the 2nd most populous city in the United States? Well...this was a pretty tough quiz in all reality - don't beat yourself up too much! You probably know a good amount about the cities themselves, you just can't name the cities in order of the population. Better luck next time! While you missed a couple of the answers here, this is still pretty impressive. 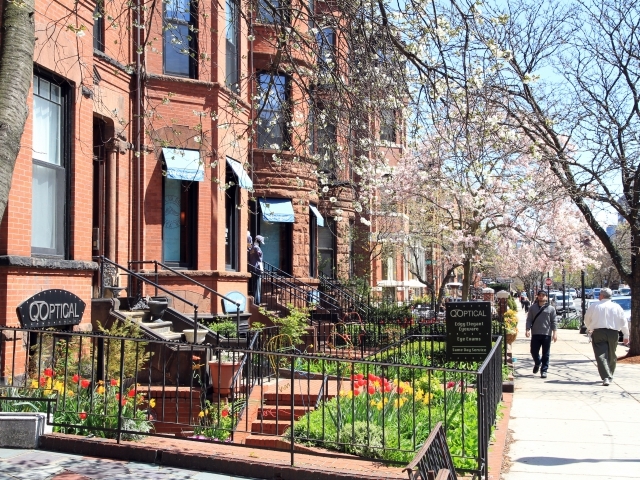 While a good number of people might know a fact or two about the biggest cities in the U.S., we're willing to bet a good number of them would not be this confident in their knowledge of ranking city populations. Good work! 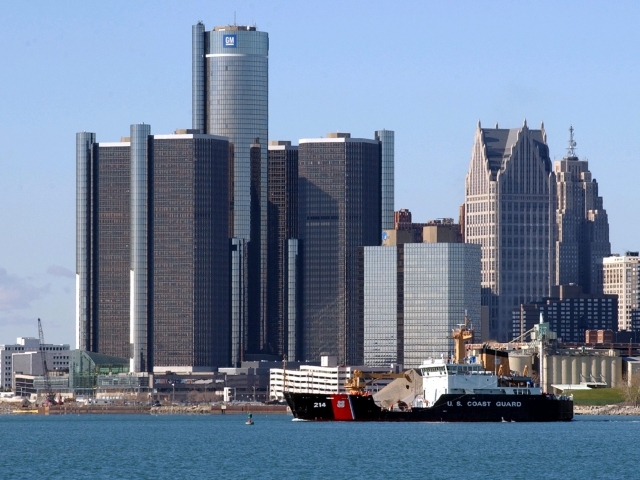 You sure know your United States city populations! 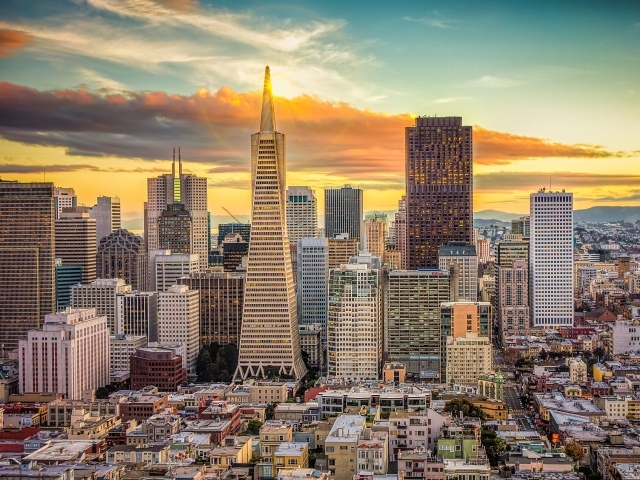 While a good number of people might know a fact or two about the biggest cities in the U.S., we're willing to bet a good number of them would not be this confident in their knowledge of ranking city populations. Great work! 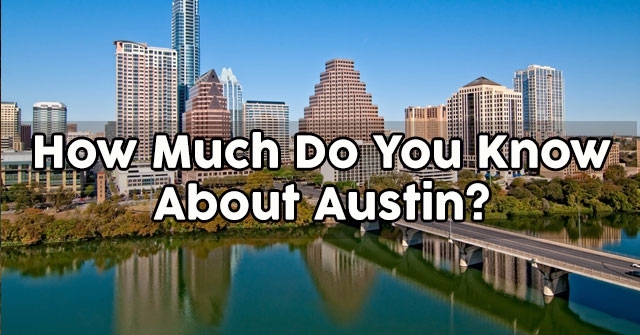 How Much Do You Know About Austin? 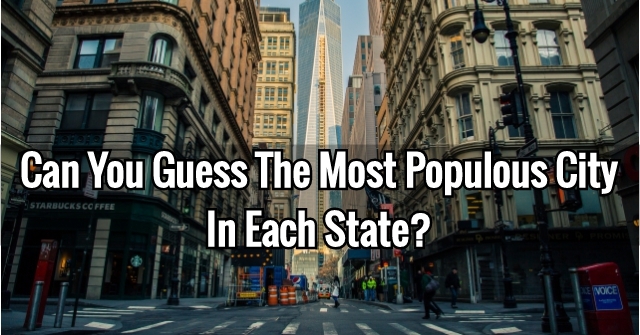 Can You Guess The Most Populous City In Each State? 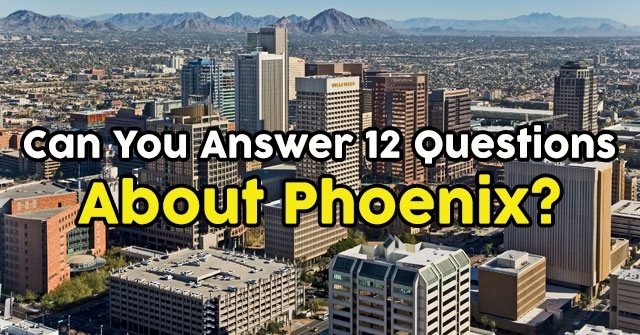 Can You Answer 12 Questions About Phoenix?